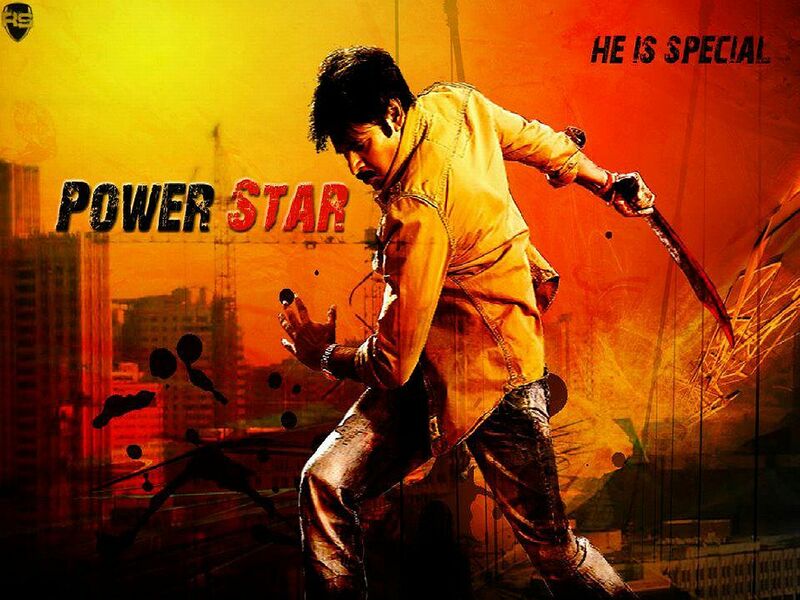 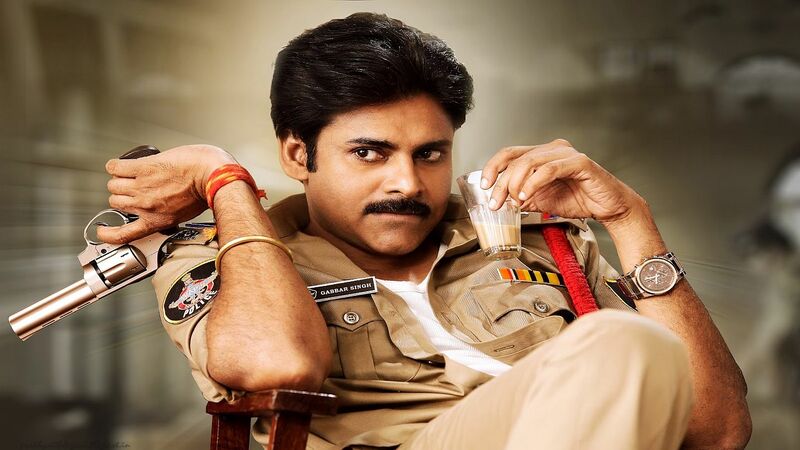 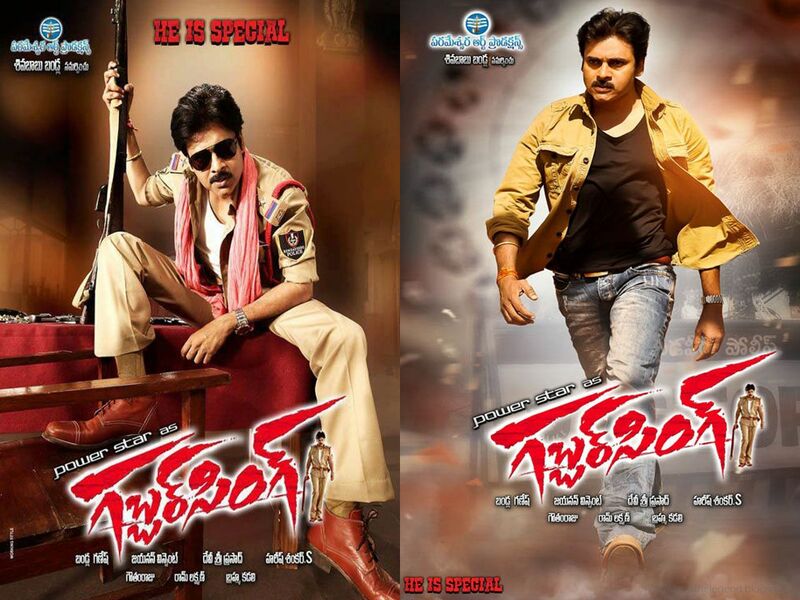 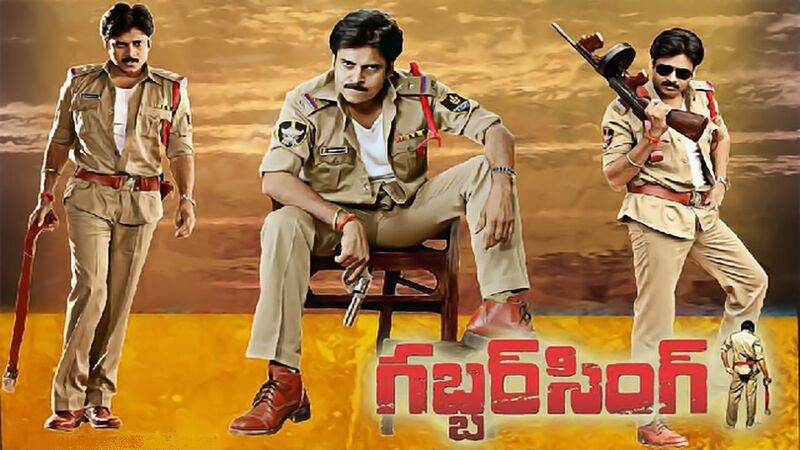 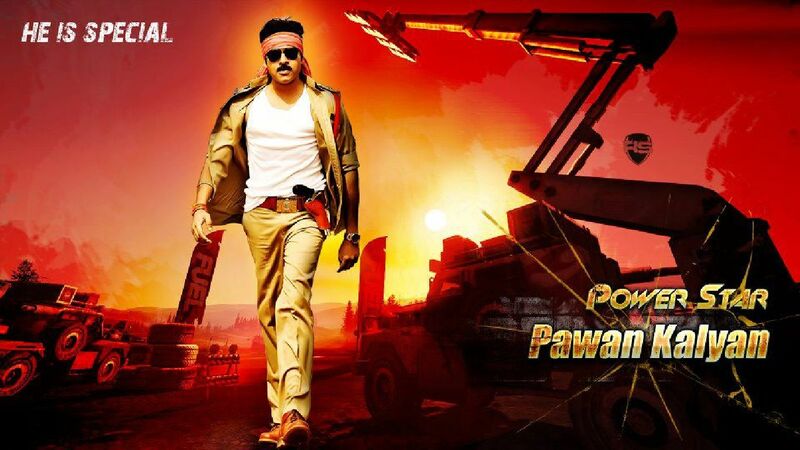 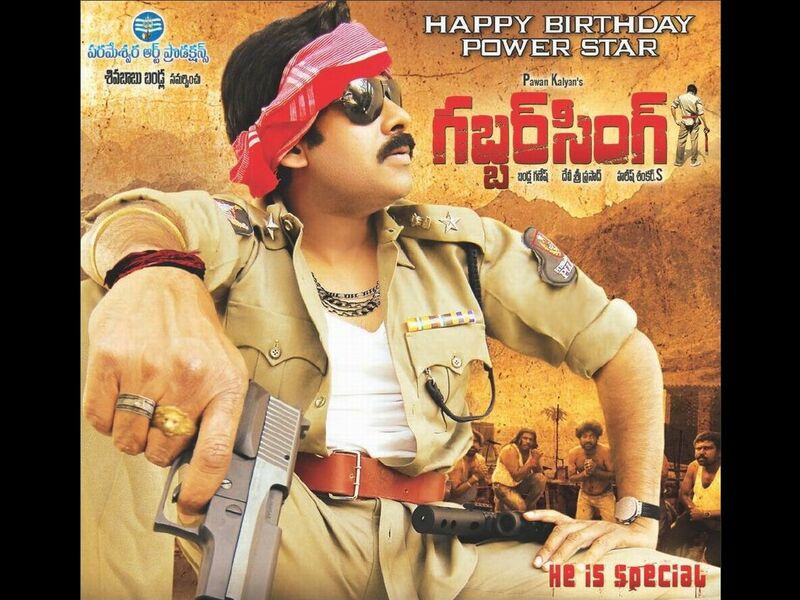 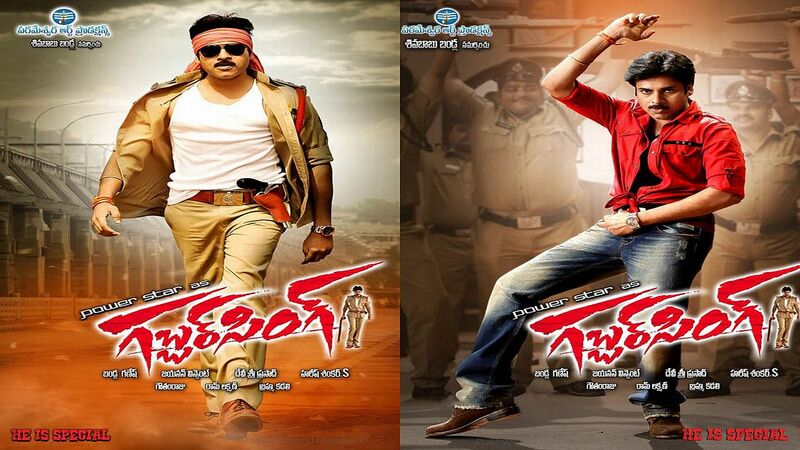 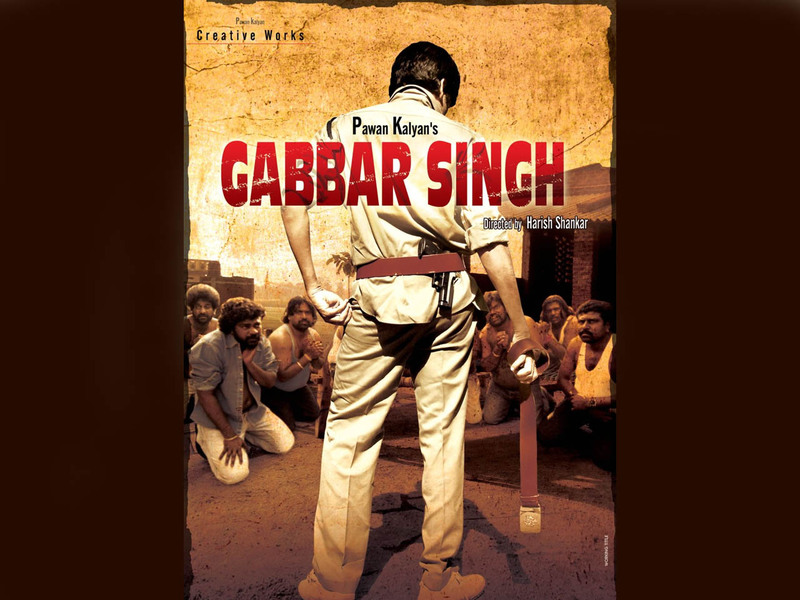 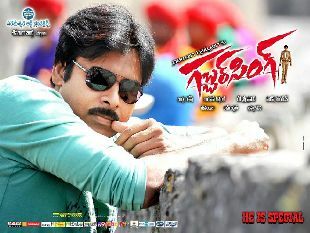 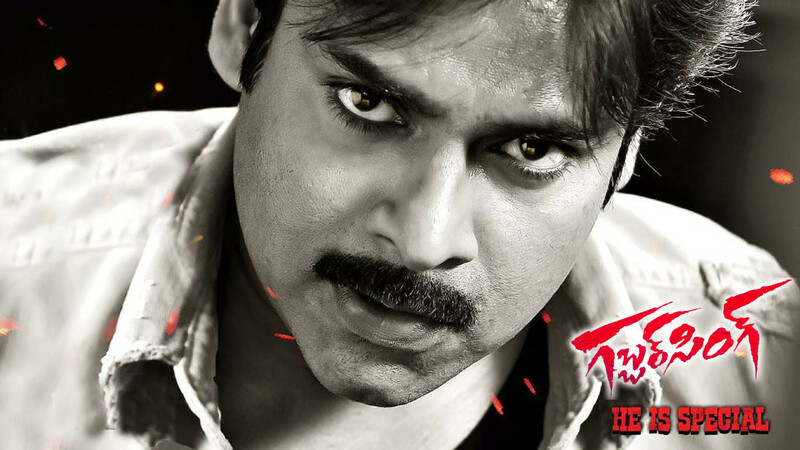 50 Exclusive Wallpapers of Powerstar Pawan Kalyan and Shruti Haasan from GABBAR SINGH movie. 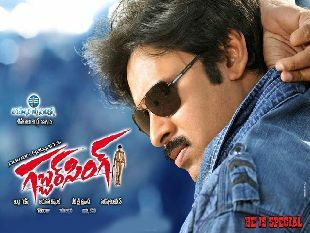 Movie is directed by Harish Shankar and produced on Parameswara Arts banner. 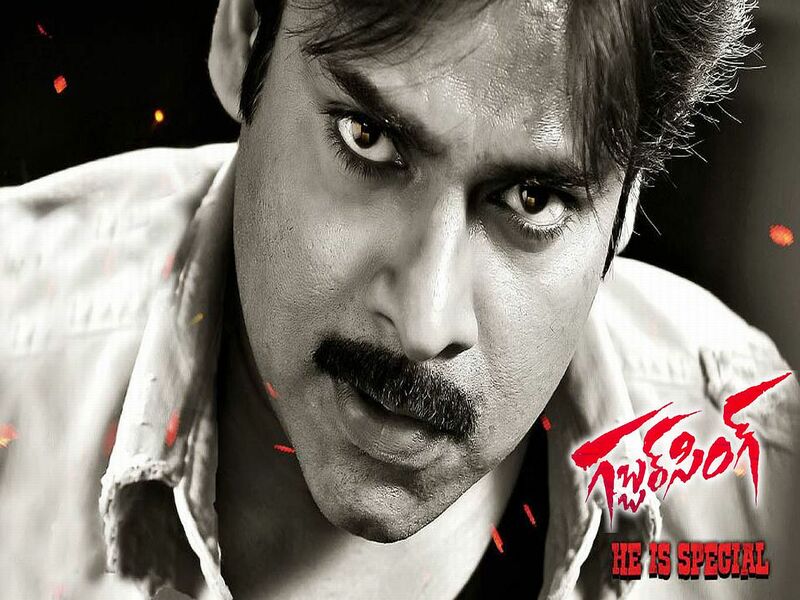 Fire accident on Yevadu sets !